Keep your hands free and your belongings safe with this faux leather cross body bag. With plenty of pockets to keep everything where it should be. 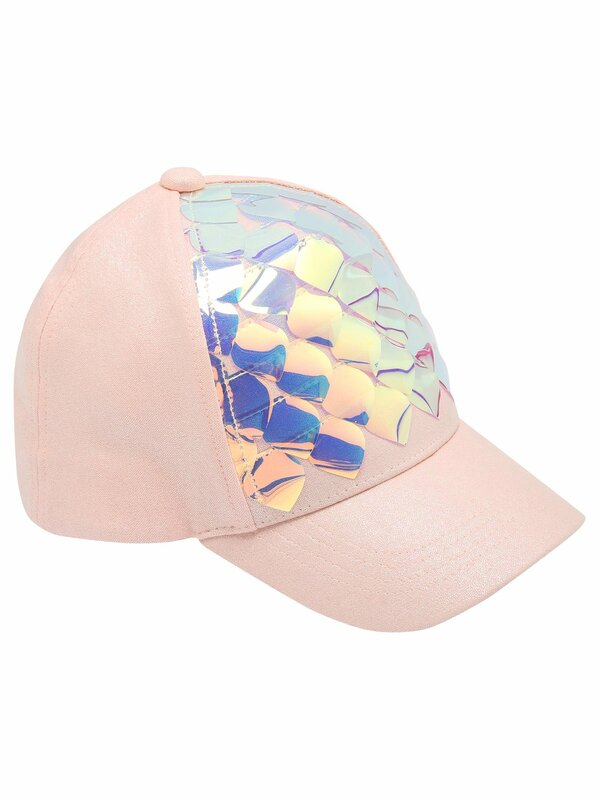 Add some shine to her favourite outfits with our big sequin cap. Coming in a baby pink shade with subtle glitter throughout, the front showcases big mermaid style sequins, adding bling to her everyday looks. 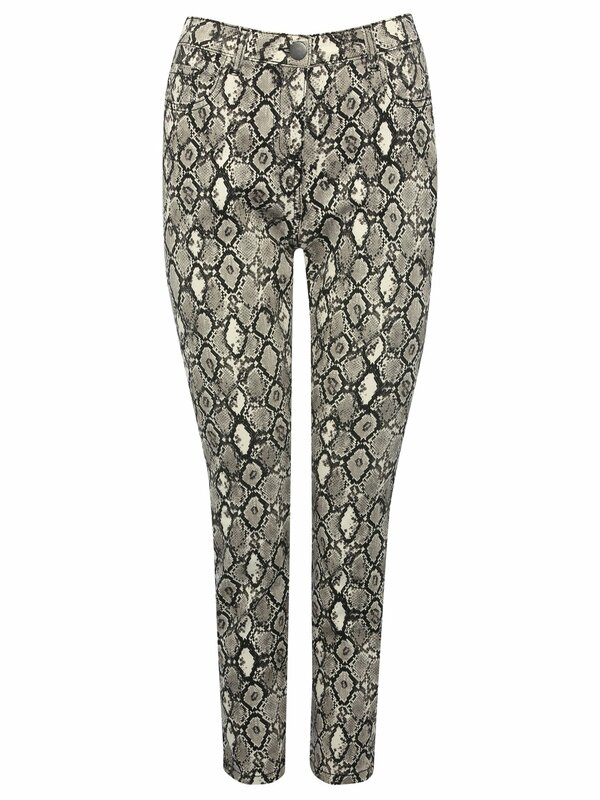 Our snake print jeans come in a twill fabric and are cut for an ankle grazing, slim fit. In a trend led neutral colour palette, these animal print denims have classic 5 pocket styling and a zip fly fastening. We're wearing ours with a white linen shirt and adding pops of ochre with our accessories. You go girl! 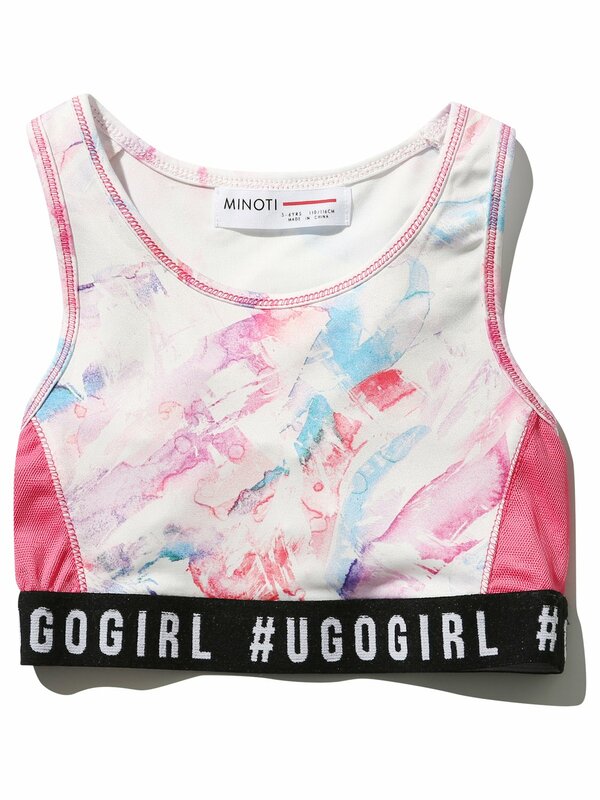 Cute and cropped, these sleeveless sports top from Minoti boasts an elasticated stretch band with racer back straps. Finished with a `#ugogirl? slogan and a pink marble print, this gym tee is a dream for dance class dressing. Calling all Pokemon Masters! 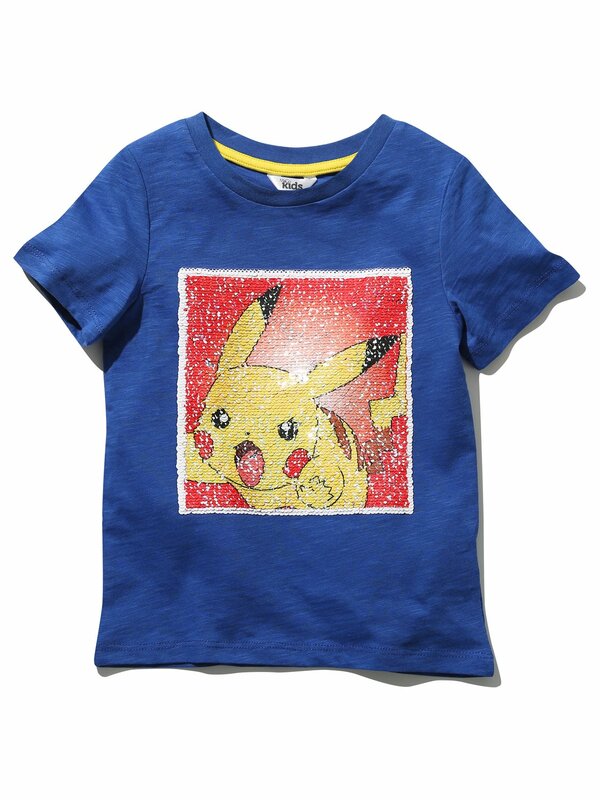 This Pokemon two way sequin t-shirt will set your little one on a craze to catch them all! Short sleeved, in a soft cotton, the two way flip sequins give them the option of a cute Pikachu or a Charizard, Blastoise and Venusaur design. Wonderfully flattering and feminine, our frill front tankini top will be your holiday go-to this season. 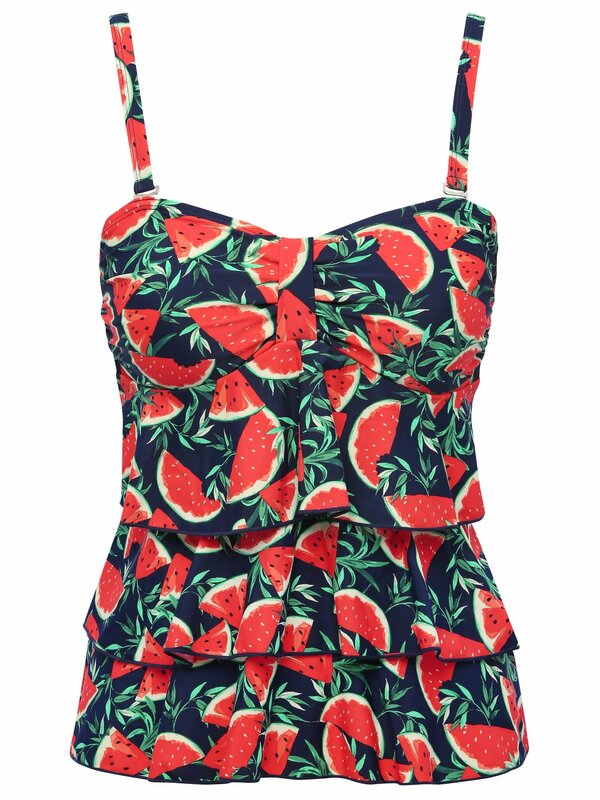 In a fruity watermelon design, this swim top offers the option of a classic, halterneck or bandeau style perfect for suiting any beach activity! In a mix of multi colours, this handy pack of seven briefs, made purely from cotton feature unicorn floral prints with pink elasticated trims to finish. When the sun is out shell need clothes she can move about and be cool in this jersey cotton playsuit is just the ticket. 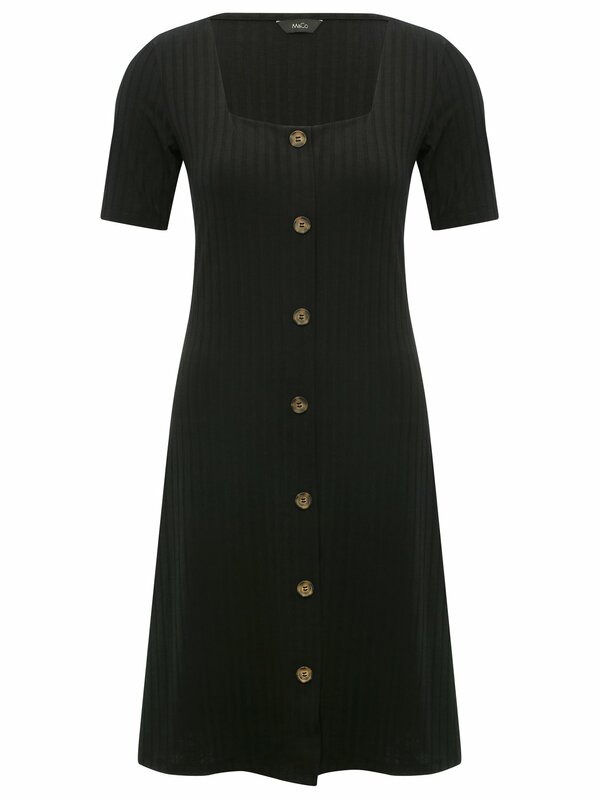 With an easy super-stretchy neckline its easy to get on and off too. Finished with delightful frill detail. Perfect for day-dressing, our short sleeve skater dress comes in versatile black with tortoiseshell button front. Showcasing a square neckline, the soft ribbed design makes it ideal for pairing with trainers and a denim jacket for a casual look. 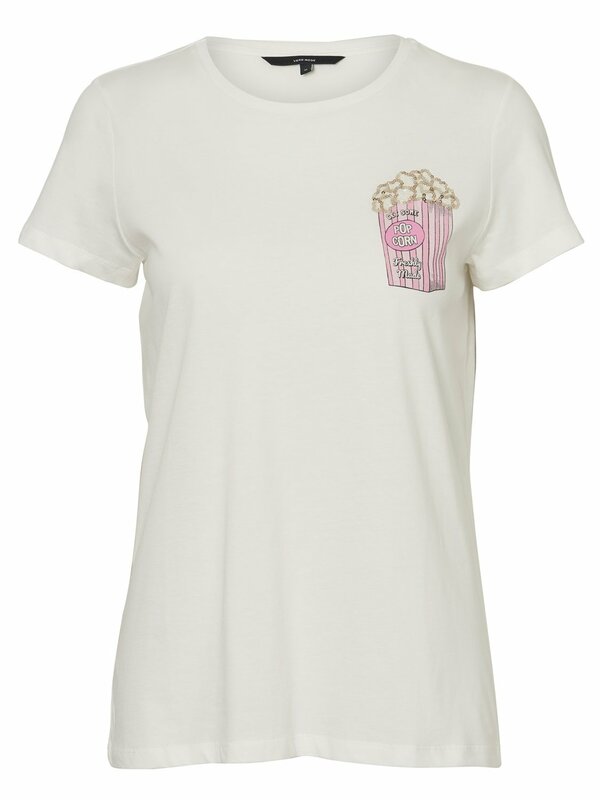 A crew neck t-shirt from Vero Moda featuring a quirky popcorn print with sequin embellishment. Great for summer, this is a fun addition to your casual dressing. Part of our Warm Welcome collection this super lightweight padded vest packs into its own little bag to make bringing it along should another layer be needed a breeze. Perfectly practical. Famed for the fit and and fabric the Woody Polo Shirt is an old friend that we love to get reacquainted with season after season. In a even better fit new colours crafted from ever-reliable cotton pique and with a contrast colour under the collar to add a stylish twist. The wrap around detail waist band to these bikini bottoms makes them a flattering option. Designed to mix and match with our new season swimwear range. 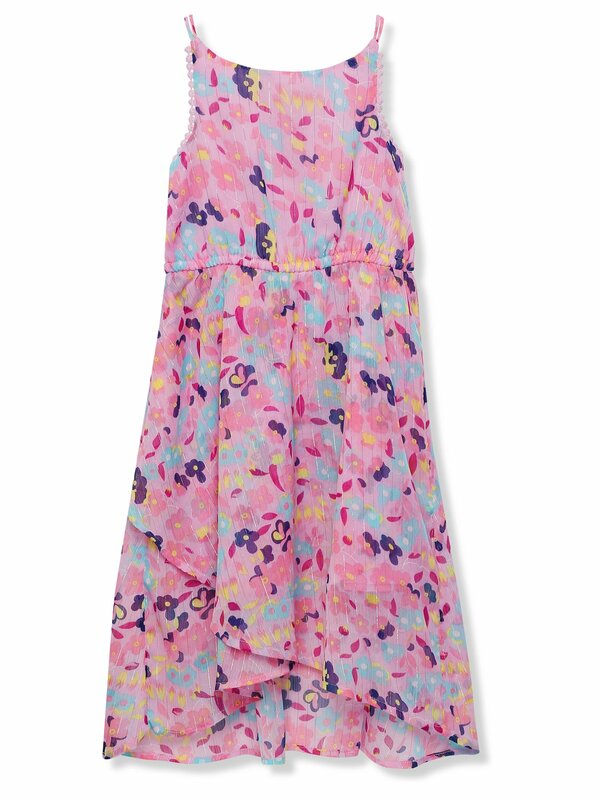 This jersey nightdress will be perfect for those warm summer nights. Adorned with delightful prints and finished with frills getting her ready for bed will have been easier. With rose gold straps encrusted with a combination of clear and baguette rose gold diamantes, these flip flops will give the warm shades of summer sun to your dressing. 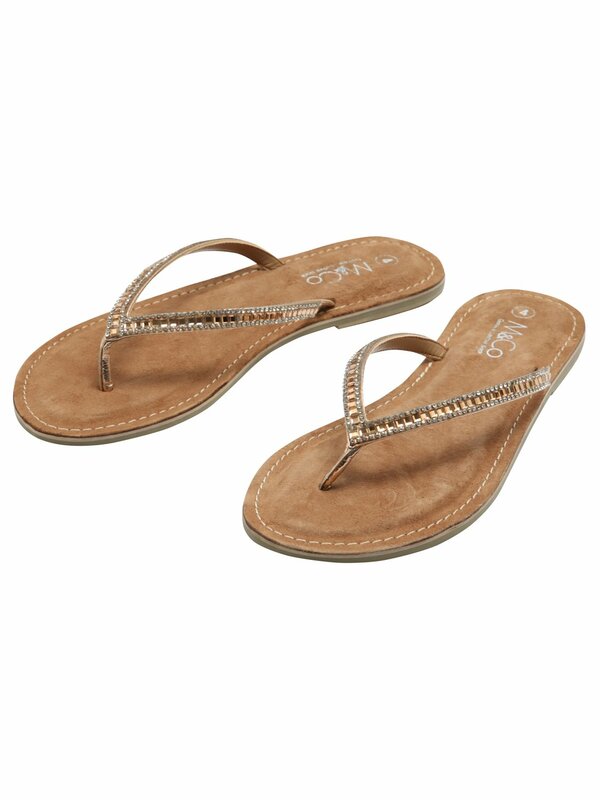 For added comfort and a touch of luxury, these flip flops also feature a leather lined inner sole. Lightweight and lovely, our floral print dress comes sleeveless with pom pom trims, dual spaghetti straps and a twirl worthy wrap hemline. Elasticated, with a handy button fastening, the sheer floral overlay is finished with a subtle glitter stripe to keep her sparkling through the summer season. Crafted from summer-loving linen this new classic fit shirt will be a great addition to any mans warm weather wardrobe. Perfect to pair with wear with trousers jeans and shorts it strikes the smart-casual balance perfectly. The chambray trims help lift it out of the ordinary and will constantly remind you that this shirt is something special.